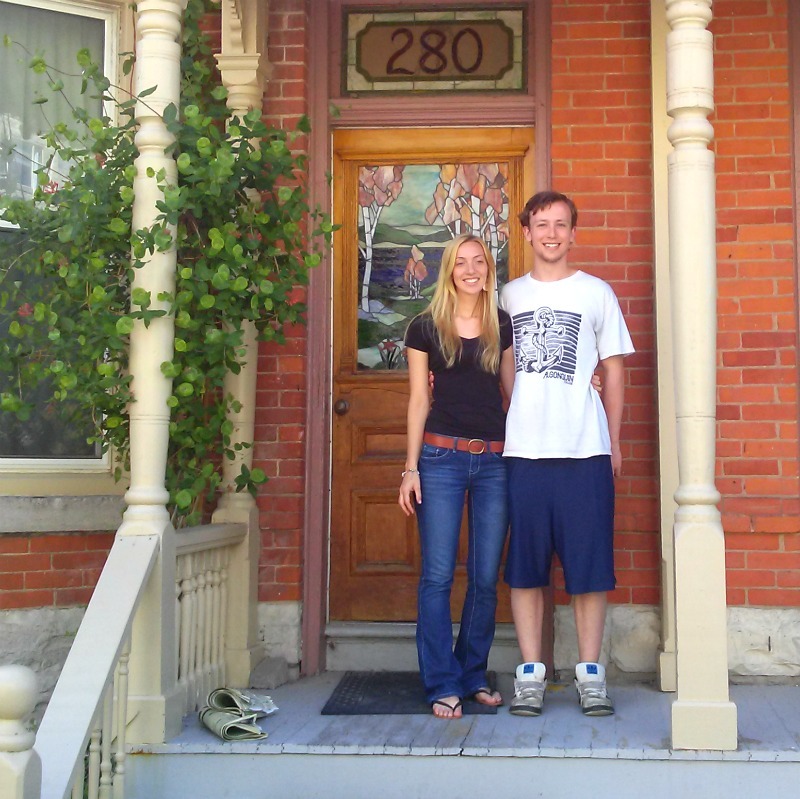 As some of you may know, Ryan and I will be moving at the end of September. 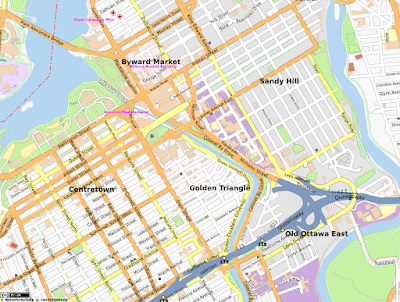 We will still be in Ottawa of course, but we won't be staying in the apartment we are currently living in. After the ordeal that we went through when we moved into our current apartment (in short, we moved from Kingston to discover an apartment that was not at all ready to be lived in), we are both really eager to find a place we are happy with and excited to move into. 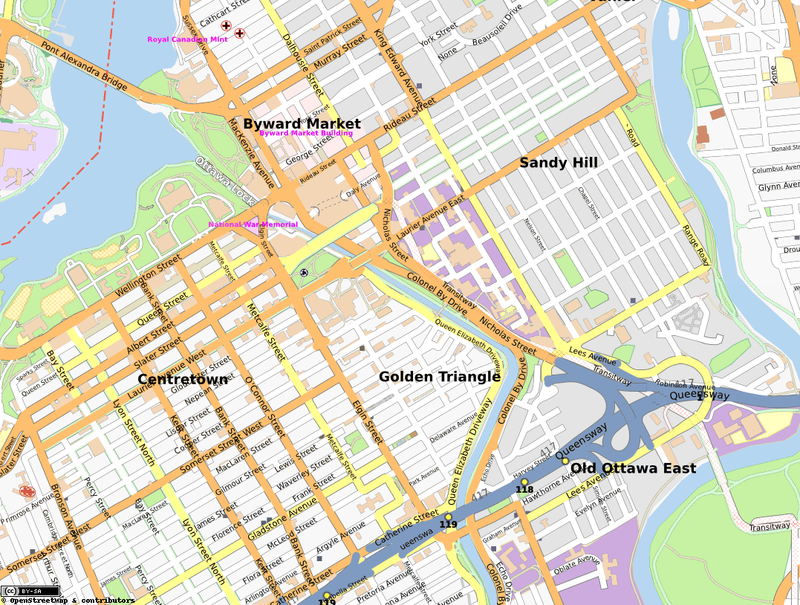 After living on the outskirts of downtown, we're really set on finding a place in the heart of the city, preferably in the Centretown/Golden Triangle districts. Considering it's just the two of us, we are only looking for a one bedroom unit, although at one point I was even considering bachelor units based on the price of some of the apartments on the market. could find something like that here in Ottawa! Of the apartments we've seen so far, we liked two of them enough to consider submitting an application, although there have been a few hiccups already. One of the buildings is a beautiful older building that used to be a school house. The unit is great, except that the bedroom is incredibly small. Comparatively, the other apartment we liked is in a slightly larger building with less character, but the size of the rooms is larger. We're still looking around and setting up more viewings, but we are really hoping to have a decision within the next two weeks! Wish us luck!